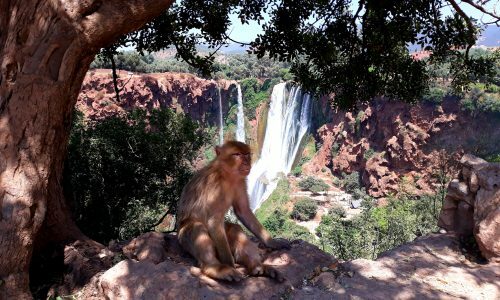 Morocco is an excellent touristic destination. 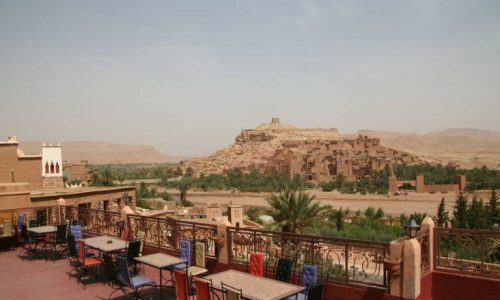 It is well known for its historic monuments, wonderful cities and breathtaking natural landscapes. 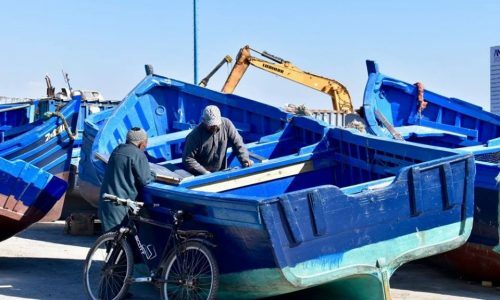 So if you decide to visit Morocco, do not hesitate to contact Sir Driver Tours who will take care of everything for the sole purpose of satisfying you. The travel agency Sir Driver Tours is a very competent agency and has a great experience in the field. And this is how it offers its customers high quality services at very affordable prices. 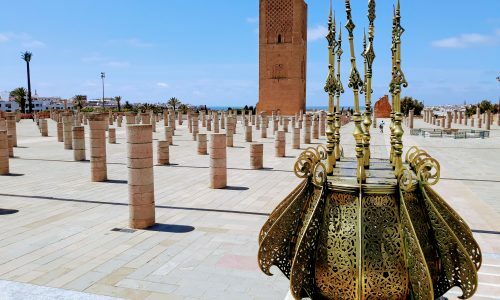 And if you have a tight schedule but still want to discover the Moroccan culture, choose the Morocco day tour option offered by Sir Driver Tours. 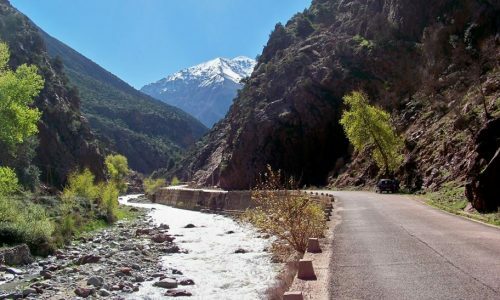 This option offered by our travel agency Sir Driver Tours gives you the exceptional opportunity to spend an entire day to integrate in the Moroccan culture. And also to blend in a very special and unique atmosphere. 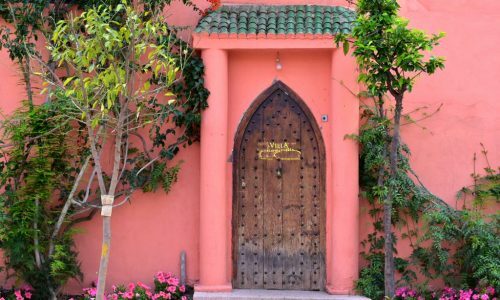 The Morocco day tour is a real chance to discover an intimate and authentic Morocco. With Sir Driver Tours, even a single day will be a real journey.